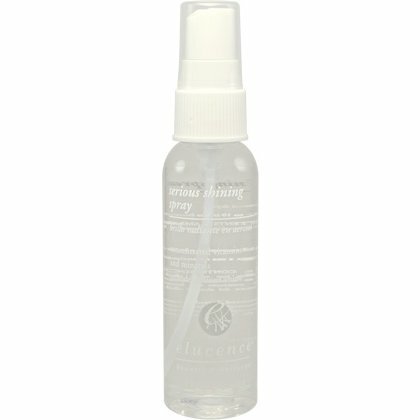 Serious Shining Spray is a concentrated micro-mist formula that incorporates vitamins and minerals to produce all-day, lasting shine. This micro-mist formula provides ultra light, even coverage. 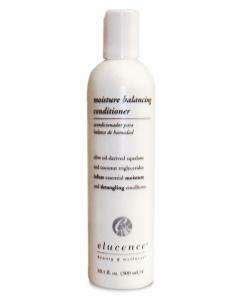 This formula is not diluted and it protects the hair from elements in the environment. It provides thermal protection when sprayed onto damp hair. This product also protects color from sun fade and is great for adding softness to hair textures tending to be on the course side. It moistures and soothes dry frizzy hair. 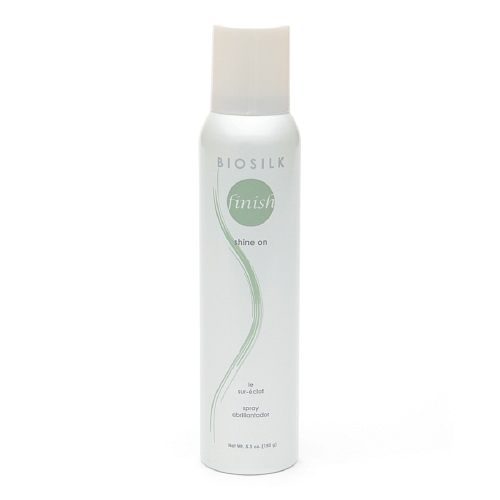 Perfect for daily moisturizers for dull, dry and or chemically treated hair.